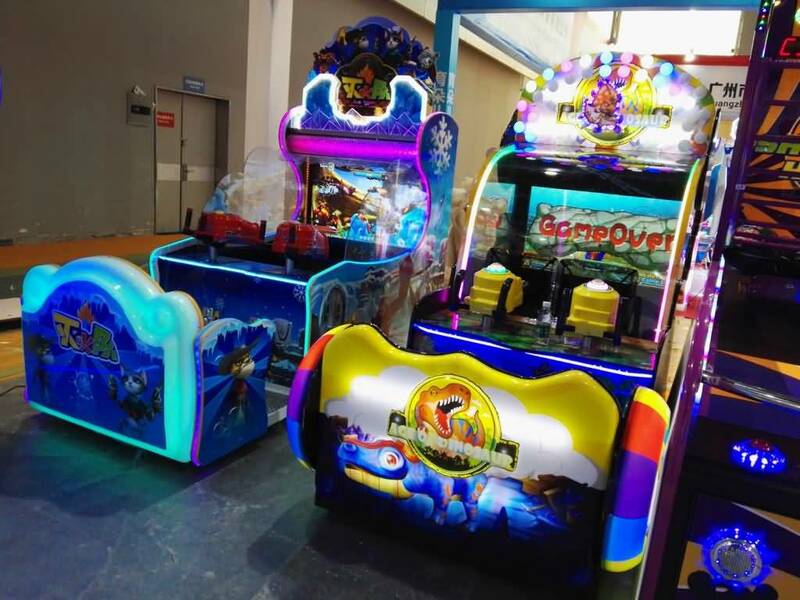 How to Maintain Indoor Amusement Park Equipment? It is troublesome to do daily maintenance work for the indoor amusement park equipment! Well, in addition to the regular checkup by the amusement park equipment manufacturers, you will feel difficult to do it by yourself. And here we list 3 actionable tips to help you overcome this issue. You might think it is crazy. Actually, the human auditory function could help you find if there is any problem for your commercial indoor play equipment. Normally, the accompanying sound of amusement rides always has a certain rhythm and rhythm. You should be careful when there is an abnormal noise. Just check the machine and find if it is under any problems. You can detect temperature, the vibration of amusement equipment by your hand. In most cases, there is regularly change of those factors. You should focus on checking them if there are any abnormal changes. In daily operations, indication data of amusement rides gives you how the equipment is running. You could use these data to analyze where to find problems. Running amusement park is a comprehensive work. With these 3 tips, you could easily do the basic daily routine checkup.